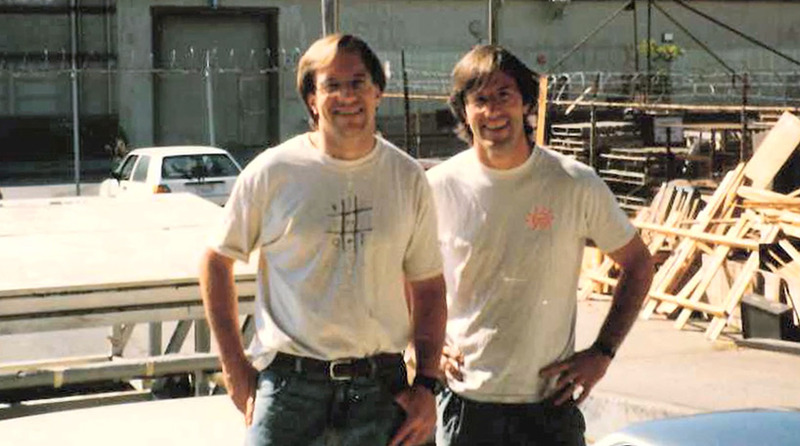 Two brothers started Móz in 1989 out of a barn in Berkeley, California. The name Móz comes from Murray’s childhood nickname Móz. Today, Móz operates out of a 30,000 square foot facility in Oakland, California producing high quality architectural metal products that are shipped all over the world. We are your resource for architectural metals. With over 30 years of custom fabrication experience, we are a one-stop-shop providing turnkey solutions to your design challenges. A team of passionate individuals who understand that material innovation is the core of our business. Our innovative materials and products, custom solutions and dedication to customer service help architects and designers achieve their design intent on time and on budget. We help the architecture and design community every step of the way; from conceptual design through installation. We can take any metal product from beginning to end.